Hello, my name is Malika. I was born in Morocco where my family have been making Olive and Argan Oils for generations. In 1998 I started working from Europe with the best of the Berber women’s co-operatives back home to source genuine pure Argan Oil and Prickly Pear Cactus Seed Oil. 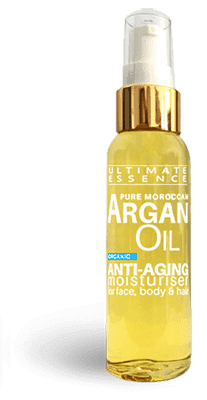 Now, our world-wide customer base means we offer the finest, Organic Argan Oil and Cactus Seed Oils of Morocco, in the freshest condition, and at the best price. You will find everything you need to know about Argan and Cactus Seed Oils by exploring the articles on this site. If not please get in contact and I will answer your questions. 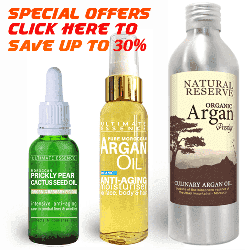 You can buy Argan and Cactus Seed Oil from our online store or by using the “Add To Cart” buttons in some of articles. All our prices include free world-wide delivery. Here are a few things to look for if you want to get genuine Argan Oil. Firstly, there are two types of cosmetic Argan Oil. The most noticeable difference is in the smell. The first type of Argan Oil is cold-pressed and then filtered once. This grade of Argan has an Argan nut scent. The second grade of Argan Oil is the same oil but it is filtered a second time. This removes remaining sediment, a little water and leaves almost no argan nut scent. Our customers find that double filtered unscented Argan Oil is best for anti aging, face and hair treatments. The naturally scented cosmetic Argan Oil is best for skin problems where inflammation may be a problem. 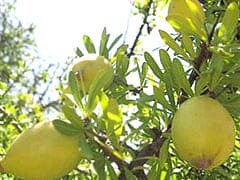 Genuine, virgin Argan Oil should have a pale to medium-yellow colour – although colour does vary with each pressing. 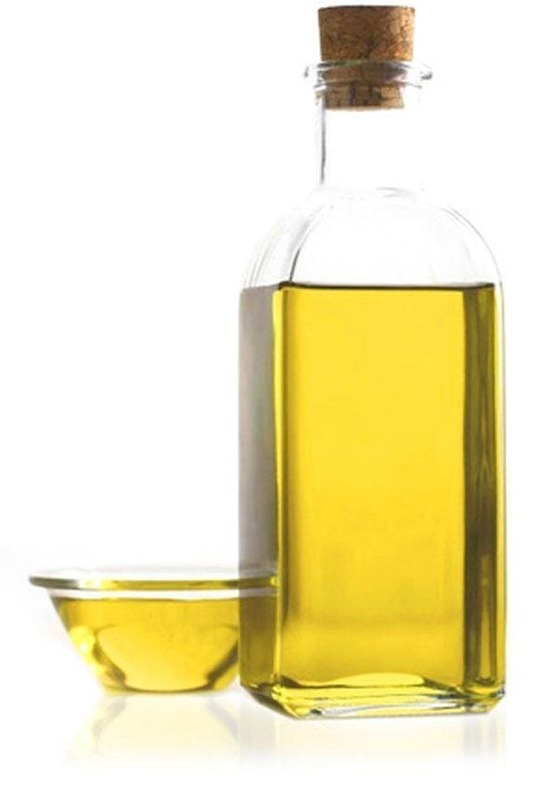 An unscented oil is usually a lighter yellow colour than a scented oil. Both grades of oil will have a rich, creamy texture and will be quickly absorbed when massaged into your skin leaving little or no oily residue. Before purchasing check the bottle ingredients say only pure or 100% pure Argan Oil – not “contains” Argan Oil. Genuine Argan Oil is grown organically. The Berber foresters who tend the Argan trees have never needed to use expensive pesticides and fertilisers. Although organic certification is a very expensive process the Moroccan government and some foreign organisations have funded Ecocert, USDA certification in many areas. Once the Argan nuts are harvested they are simply sun dried, the nut kernels are extracted by hand and then cold-pressed and filtered. This yields a pure and chemical free Argan Oil which is so famous for its benefits for your skin and hair. Naturally rich in vitamins Argan Oil improves skin condition and helps to prevent aging of your skin and boost collagen production naturally. Regular use gives smoother, firmer skin, reduced lines and wrinkles, less blemishes, reduced minor scars and much more. This is why it is known as liquid gold and is the only anti aging treatment the Berber women of Morocco have ever needed. Argan Oil is also used to protect against stretch marks and treat difficult skin problem such as Eczema. Pure Moroccan Argan Oil has many benefits for hair known about in Morocco for centuries. It will rescue tired and damaged hair in just a few deep treatments. By repairing the hair-shaft, conditioning the scalp and treating the roots it makes a wonderful conditioner. Argan can also be blended with other natural oils to create the ultimate, total hair repair serum. Our Hair Magick hair repair serum contains 40% pure Argan plus other natural oils that cleanse the scalp and add a high gloss shine. 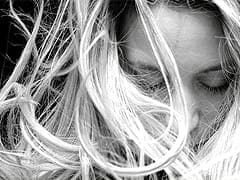 A deep hair repair treatment takes only 30 minutes and should be done no more than once a week to have full effect. To make a Culinary Argan Oil the Argan nut kernels are toasted before pressing. This gives it its toasted, nutty flavour and golden brown colour. In Morocco we buy toasted, edible Argan Oil for cooking both sweet and savoury dishes. It is also traditionally used for its many health benefits for condition such as Arthritis , Cholesterol, heart disease and diabetes. 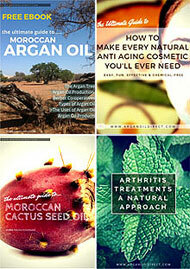 We are also proud to be able to offer genuine, original, Moroccan Prickly Pear Cactus Seed Oil. This is a wonderful oil that makes the perfect companion to Argan Oil. It takes over 1000kg of cactus fruit to make just one litre of this oil making it one of the most expensive oils in the world to make! Use alongside Argan Oil to target smaller areas of lines and wrinkles on the face. It is most famous for its anti aging effects around the eye area. In particular its effect in reducing dark circles under the eye.